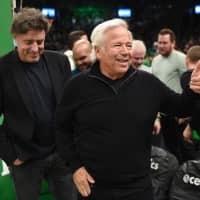 Convenience store chain Lawson Inc. might use artificial intelligence to help it make decisions about opening new stores, company officials said Sunday. Lawson aims to enhance the capability of stores to fulfill particular needs in each region by using AI to collect and analyze marketing data, including household distribution patterns and traffic volumes, to predict the profitability of new stores in each target area. 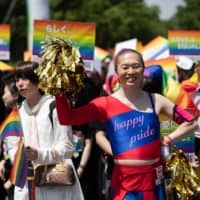 It would be the first such attempt to incorporate AI technology in Japan’s retail sector, the officials said. Demonstrations of the technology began at the end of last year, when the firm opened new Lawson Store 100 shops that sell fresh foods. 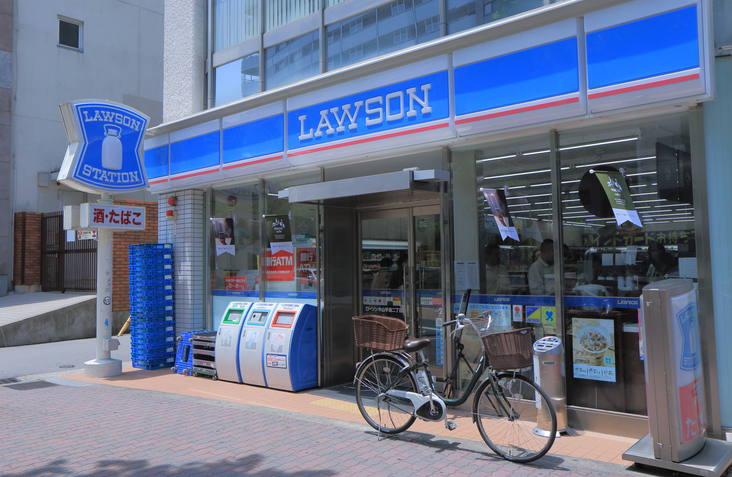 The retailer plans to expand the introduction of AI to other stores, including its conventional Lawson and high-end Natural Lawson outlets. 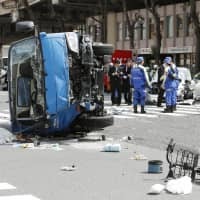 A Lawson executive said the company is hoping that “AI will be able to search for places suitable for the opening of new stores” in the future. Use AI in data analysis, among other things, to assess consumer preferences and buying behaviors has become a global trend in the retail industry. Decisions on where or whether to open new stores are usually made by staff after collecting information on areas and analyzing profitability. After AI is introduced, it will predict the amount of one-day sales based on data such as hospital and school locations. AI will exclude candidate areas where no profitability is forecast. 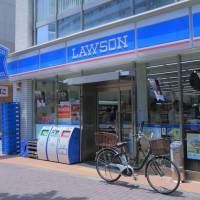 Lawson, which has some 13,000 outlets in Japan, trails industry leader Seven-Eleven Japan Co., which has over 20,000 stores, and FamilyMart Co., which has around 17,000.